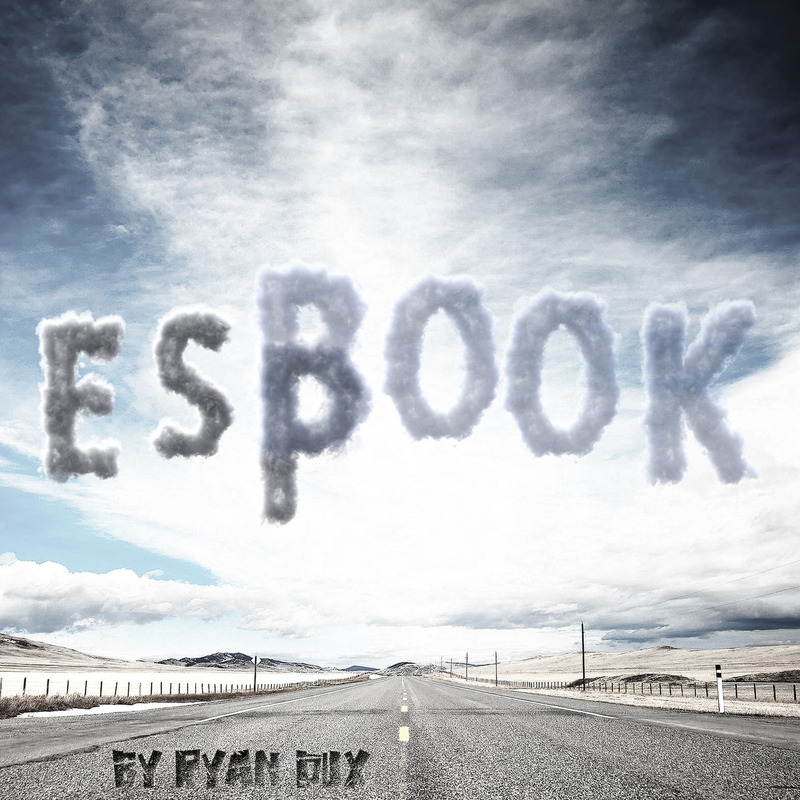 Today, when you order "Ryan Dux - eSPbook", you'll instantly be emailed a Penguin Magic gift certificate. You can spend it on anything you like at Penguin, just like cash. Just complete your order as normal, and within seconds you'll get an email with your gift certificate. 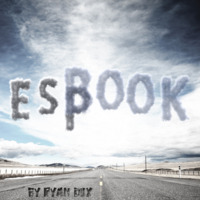 Ryan Dux - eSPbook (Instant Download) A straight forward ESP test & A book test for your smartphone! Two mentalism effects that you can carry around everywhere you go. You have an envelope laying in full view on the table. Now, let the spectator choose one of the five ESP symbols, sight unseen. No one knows which symbol was chosen. Next, you dump out a slip of paper from the envelope. You have correctly predicted the symbol! - No force needed, very easy handling. Show your spectator a list of ebooks on your smartphone. Give them your phone. Now let them choose an ebook. They don´t tell you, which one they chose. Let them choose a page. Let them choose a word. You will be able to divine the chosen word. With this download, you will be provided with everything that you need to get started right away. Suitable for english and german speaking magicians (see included ZIP file). - packs small, plays fu****g big! As the copy states, you get two routines: One is the usual-predict-the-Zener-card-chosen. Everybody has a way of doing this--and I had intuited the method from watching the trailer--but I hadn't seen this particular gimmick before. It's not bad at all. The cell phone book test really makes this package a super value. You download five "books," really short stories of about 25-45 pages. Your spectator gets a free choice of which book and either first or last word on a freely chosen page, and you know how this goes. It's a book test. If you want, you can combine the gimmick from the ESP test to show that you'd predicted the word. This reminded me a little of Jose Prager's Liebrary, which I love. Both have their advantages. Prager's $15 trick gives you seven full-length public domain novels, and one surefire method of knowing the first word on any freely chosen page of any freely chosen book. Dux's $10 trick gives you the five short stories, and a surefire way of knowing the last word on any freely chosen page of any freely chosen book. Plus, if your spectator chooses the first word on any freely chosen page of any freely chosen book, you will know that too by using a standard method that involves a little f******. I like each approach and now have both of them on my cell phone. I normally hate cell phone tricks because they usually scream "an app does the dirty work!" But here, you are just using PDF files and no special app so this should work on any phone with a PDF reader. With ebooks becoming ubiquitous, it's only natural to do a book test today using digital books. If my description sounds appealing, then you'll enjoy spending the $10 for this neat-o little duo of effects.